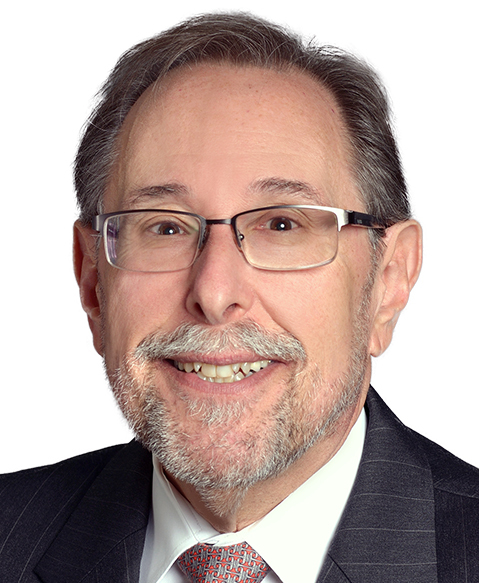 Richard L. Schilsky, MD, a specialist in new drug development and treatment of gastrointestinal cancers, has extensive experience and accomplishments in clinical medicine and research. Dr. Schilsky is senior vice president and chief medical officer of ASCO, the largest professional society of oncologists in the world. He is also a past president of ASCO. He was chair of the Cancer and Leukemia Group B from 1995 to 2010. The national clinical research group, now incorporated into the Alliance for Clinical Trials in Oncology, is focused on applying multimodality treatments to multiple cancer types. Dr. Schilsky has served as an associate dean for clinical research in the Biological Sciences Division and director of the University of Chicago Cancer Research Center. He joined the university as a faculty member in 1984. He has worked extensively with the NCI and the FDA, serving as a member and chair of the NCI Board of Scientific Advisors, a member of the NCI Clinical Trials and Translational Research Advisory Committee, and a member and chair of the Oncologic Drugs Advisory Committee of the FDA.